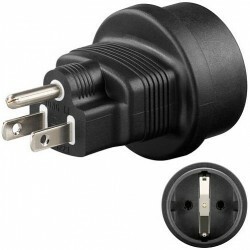 Y-power cord to supply your KPA and Camplifier with one power cord only. 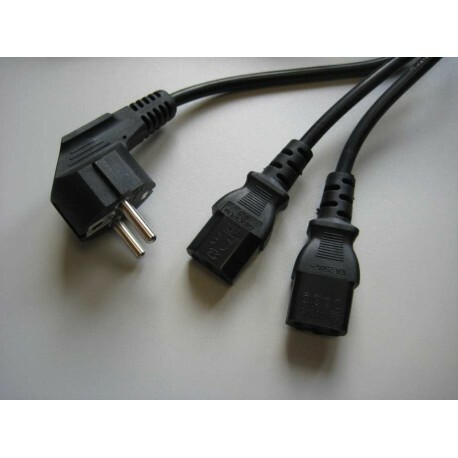 Use this power cable to supply your KPA and the Camplifier with one cable only. 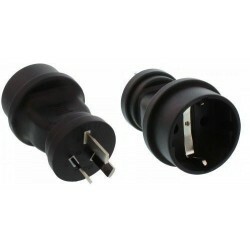 The power plug of your whole setup will occupy only one wall socket (EU standard socket Type F). 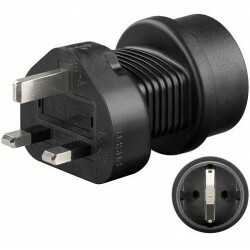 For other wall socket standards other than Type F please order the suitable adapter from the accessories section !